Water treatments for effective control of blanket weed (string algae) in garden ponds, water features, fountains and streams. Safe for use in fish ponds. An extensive range of algaecides, natural and biological treatments, including Viresco String Algae Suppressant & extract of Barley Straw, to effectively treat blanket weed, otherwise known as Filamentous algae. 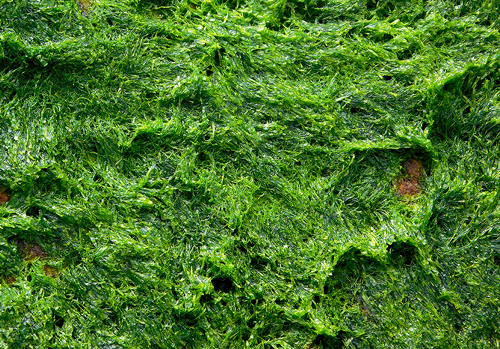 The Oase String Algae Control will also help to eliminate single celled algae ('Green Water') and Duckweed ('Lemna Minor').